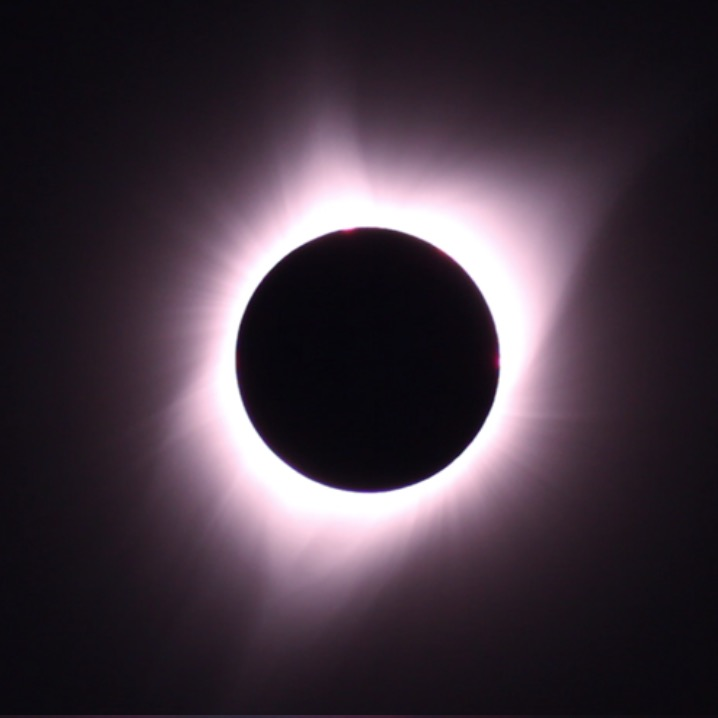 Many members and friends travelled to the USA to observe the eclipse, while others stayed home in a rather cloudy UK. 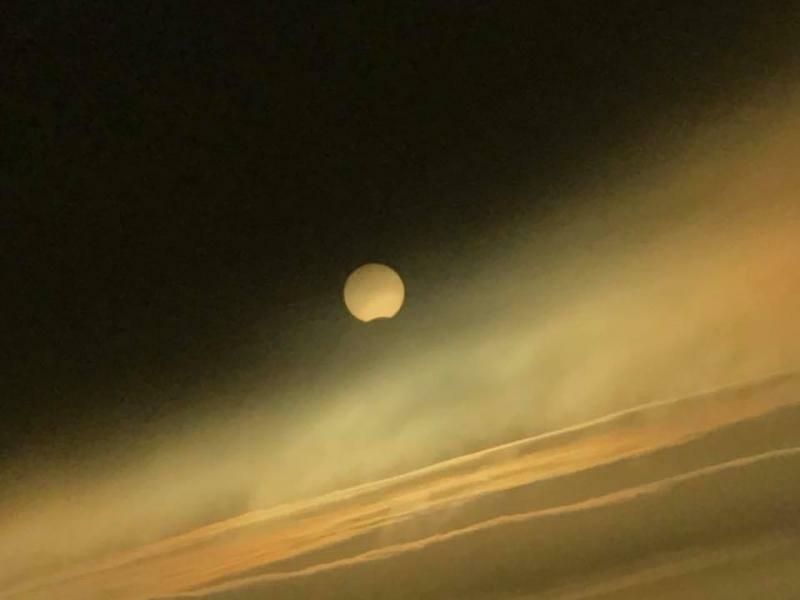 We have posted a selection of images of the eclipse below, and are grateful to all who have allowed us to share their observations. We'd encourage members to continue to share their images and reports through their BAA Member Page. 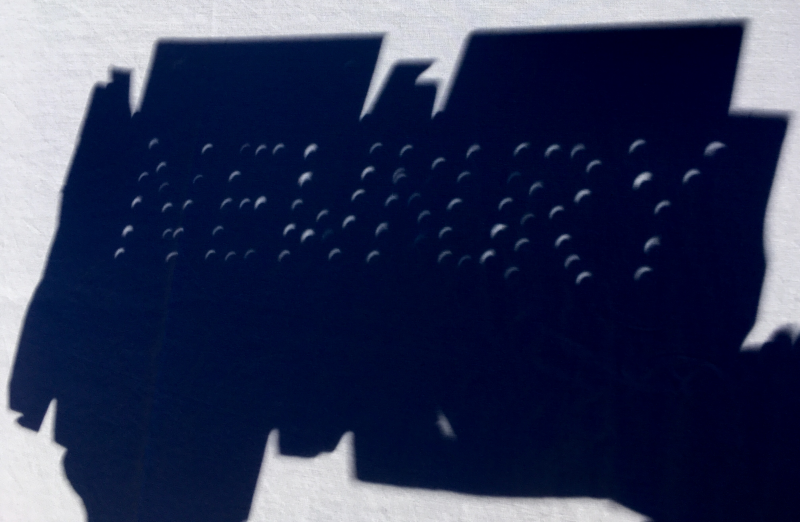 Had clear blue sky for this morning's eclipse. Observed it on the roadside a few miles north of Corvallis, Oregon. A small crowd had gathered there, including at least six Brits. Nice to enjoy the event in pleasant company. Now heading further down the Oregon coast, which is very scenic. Dr Roy Gretton, Vice President and Journal Editor, Nottingham Astronomical Society. 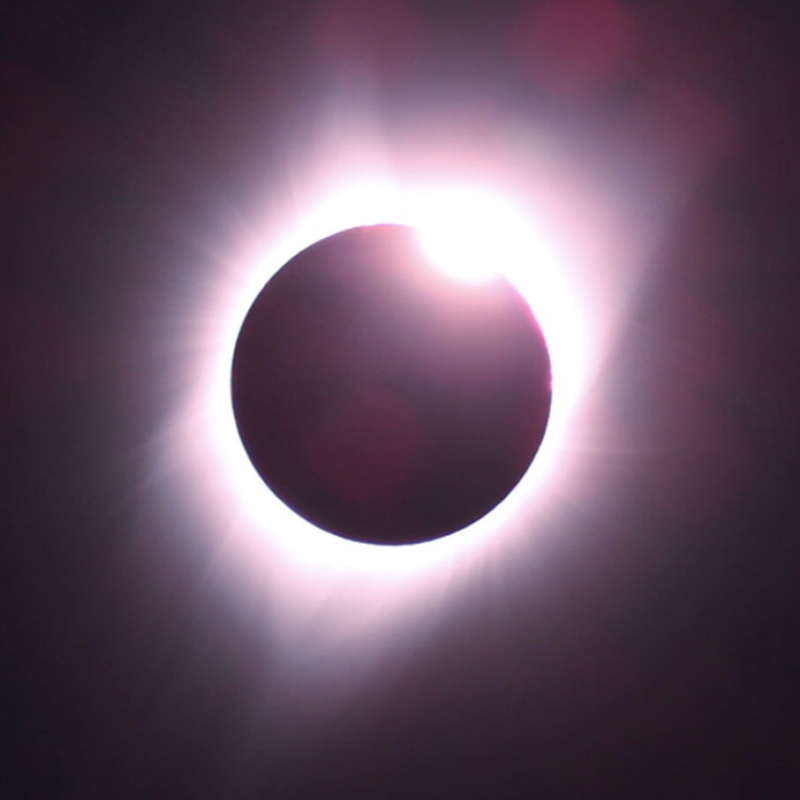 Wonderful view of the eclipse in cloudless skies from Snake River Ranch, Wilson just north of Jackson, Wyoming. The views of the Teton Range to the west of us were also truly spectacular. We had 220 people on site including many BAA members. 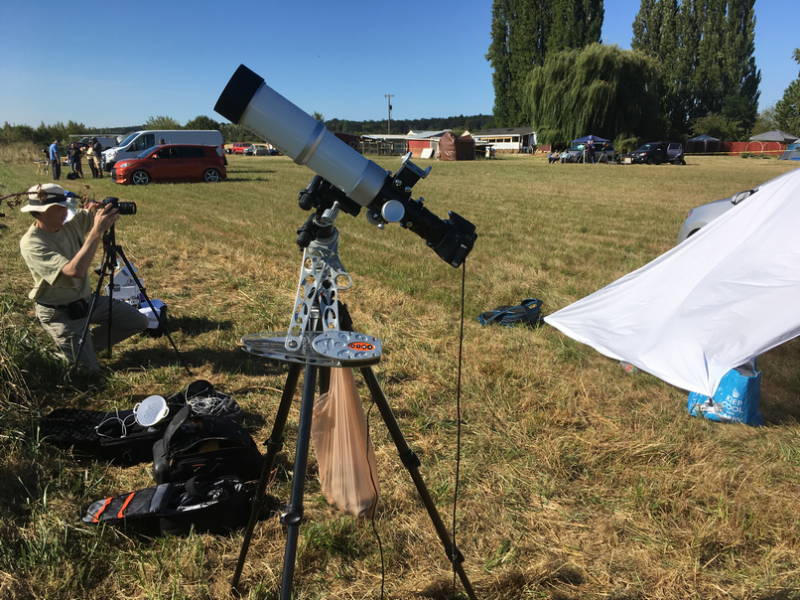 I agree with Mike Frost about the shadow bands - a really clear display both before and after totality. The coronal streamers were glorious and there were some nice prominences too. Baily's Beads lingered at 2nd contact. 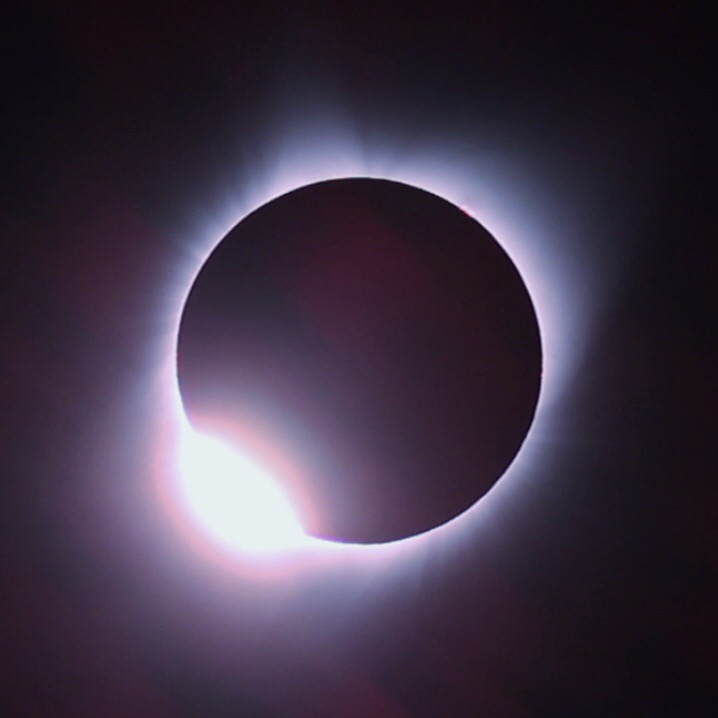 The diamond ring at 3rd contact was brief but spectacular.